Sometimes it can seem like quite a challenge to figure out why your email isn’t getting delivered. A few spam blockers will kick out reasons (like Postini and SpamAssassin), but many others won’t give you any information at all. So how can you figure out what problem is plaguing your latest email campaign? It’s not as difficult as you might think. The tools we offer at Email on Acid make it easy to determine the problem. Try using our Spam Test tool with a different sender address. If the same email (from the same IP) gets to more inboxes with a different sender email address, that could be your problem. It’s best to use a from address that recipients can reply to, that has a recognizable name attached to it (e.g. “Super Electronics, newsletter@superelectronics.com). Remember to keep other variables the same. 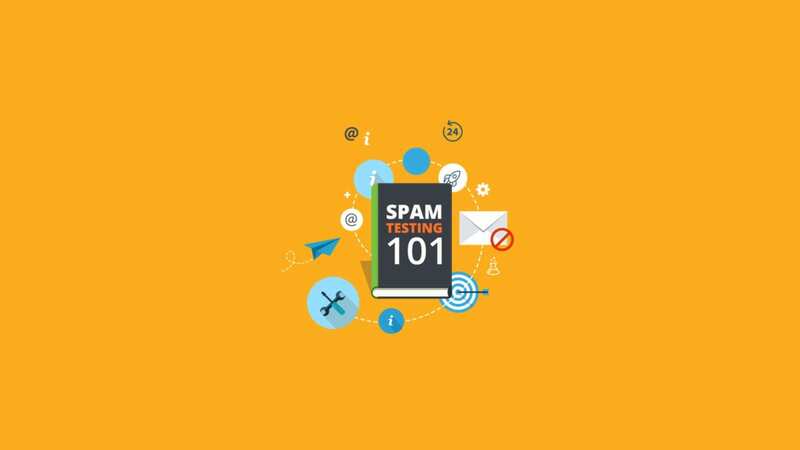 For instance, if you are experiencing deliverability problems by sending via your SMTP server, change ONLY the sending email address and try your spam test again. If your emails are being blocked due to your sender email address, you should consider changing it. Make this choice after careful deliberation, as you should try not to change your sender address too often. Having a consistent sender address builds trust with your recipients, which increases engagement, which will help your deliverability rate! Two of the results in our testing suite relate to server configuration: DKIM (DomainKeys Identified Mail) and SPF (Sender Policy Framework). Make sure to use the Seedlist testing method (or “Use my SMTP email server” if you have your own SMTP server) so that we get results directly from your server. If you fail either of these you’ll want to take a look at your email and DNS server configurations. The two server configuration problems that are most common are SPF and DKIM. SPF is actually a DNS server configuration issue. If your emails are failing SPF, make sure that the SPF entry in your DNS server matches your sending IP. DKIM requires that the sending server sign the email using a private key, while the receiving server can look up the public key which is stored on that domain’s DNS server. For more on DKIM, check out our article, What is DKIM? Everything You Need to Know About Digital Signatures. If no email at all is getting sent from your server, this could also be a configuration issue. 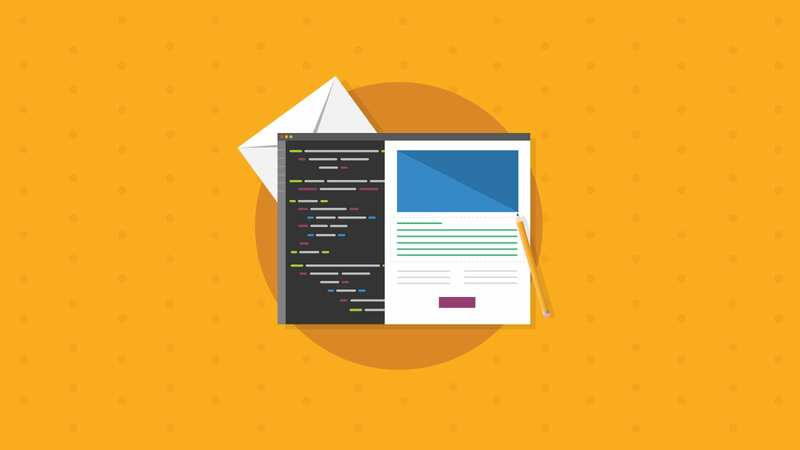 Email content includes both the code in the email itself and the subject line you select. While this used to be the primary way that spam messages were identified, this method has declined in importance in recent years. Reputation, both address and IP, are now the most common way that spam messages are identified. Still, content can sometimes cause deliverability issues. This may seem like a broad category, but checking over your subject line and content should be fairly straightforward. Both of these things are probably much more under your control than the reputation of your IP address. Check for the following top problems with content and subject line. Spammy words – Especially in subject lines, the word “free” should be avoided. MailChimp found that phrases like mortgage, insurance, act now, casino, limited time, coupons, click now, open immediately, etc. can also set off a red flag for the spam filters. Bad HTML – Be careful with your HTML. Run it through a validator and make sure you don’t have any empty tags or unclosed tags. Spammers often have messy or poorly written HTML and spam filters will take notice. Include Opt-Out Options – Including items like this legitimizes your email by providing an easy way for recipients to unsubscribe. It also helps maintain your reputation by reducing the number of recipients who use their email client to flag your email as spam. If you don’t provide this option, many users will flag your email as spam just to try and make sure they don’t get another one. It’s also illegal to leave this out! Don’t buy lists! – Buying lists and then sending to them is the number one way that reputations are destroyed. Engagement with these lists is bound to be low, and that low engagement will hurt your reputation. You may also hit spam traps, which will destroy your reputation lightning fast. Grow your list organically – As you attract interested recipients and customers you’ll find your list engagement scores are off the charts! These are the people who want to hear from you. With more engagement, you will gain more trust and a better sender reputation. We’ve got loads more info on organic list growth if you need it. 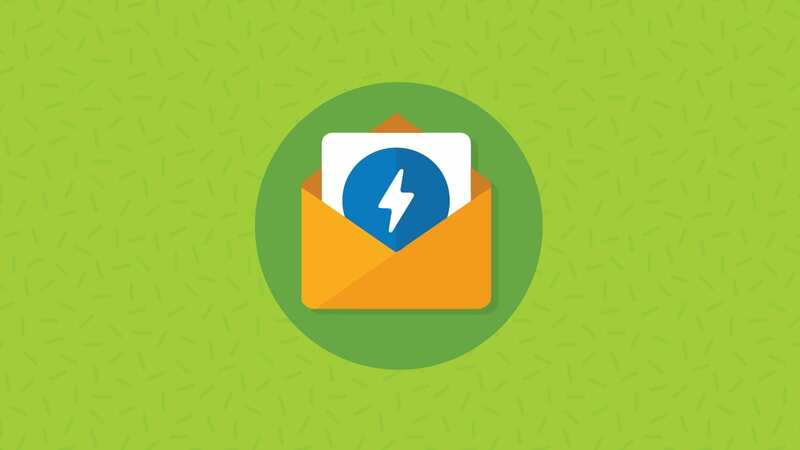 Create a double opt-in list – “Double opt-in” means that users have to ask to join the list and then confirm via an activation email. While this might seem like a lot of hoops to jump through, it will help keep your list full of high-quality contacts and not useless addresses. It’s also becoming required by law in more and more places. Keep a clean list – A clean list means more engagement, better metrics, and better deliverability. So how do you keep your list clean? Check out our blog on Spring cleaning for your email list! 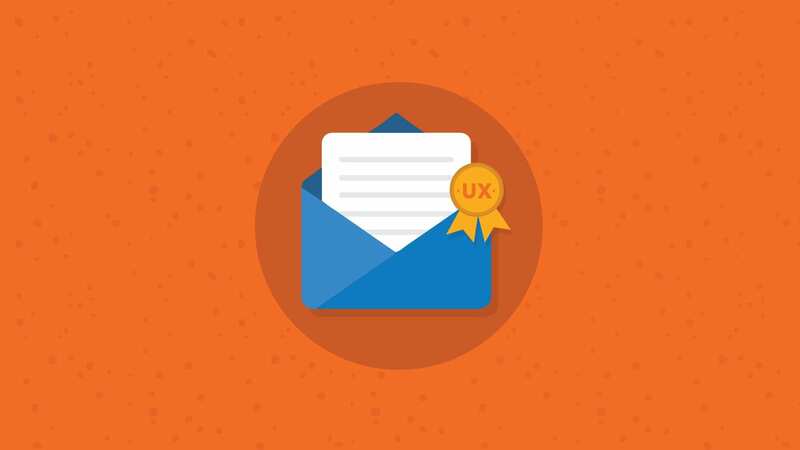 Consider an email preference center – Email preference centers enable your subscribers to choose what kind of email they want to get from you. This is a much better option than them unsubscribing or marking your email as spam. If your sending reputation is already shot, you’ll need to acquire a new IP to send from. This will not solve all of your deliverability issues. Spam filters can match your reputation to your IP address, domain, or both. Thus, replacing both the IP address (probably by changing ESPs) and the domain would be best for the list, but this is not possible for most established companies, as the domain cannot be abandoned. If this is the case for you, it is best to change IP, choose a new sending address, and begin using best practices to achieve exemplary engagement. Over time you should be able to restore your domain reputation. 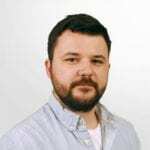 Well, that is one great write-up and a master guide for all the email marketers.I thoroughly enjoyed reading your blog, and I’m quite cajoled by the way it has spoken about the reality of email marketing. Emails getting marked as spam is the biggest nightmare an email marketer can experience. Therefore, spam testing is quite important. I completely agree with all the points that have been mentioned by you in the write-up.